The very best to do in San Diego as suggested by local writer, Chris Roman. Ready for some California dreamin’? As a local who raised a family in coastal San Diego over the past 25 years, I still marvel daily over San Diego’s technicolor sunsets, inspired outdoor lifestyle, and sparkling coastline. If you’d like to get in on the action, try this list of the top 9 things to do in San Diego. It’s what I recommend to friends when they visit! There is really no bad time to visit San Diego. It has great weather year round. But the best deals can be found in shoulder season from March to May and September to November. San Diego sees the most rain during the winter months. January and February are the coldest months hovering around 65 degrees farenheit. But May and June can be overcast and gray. 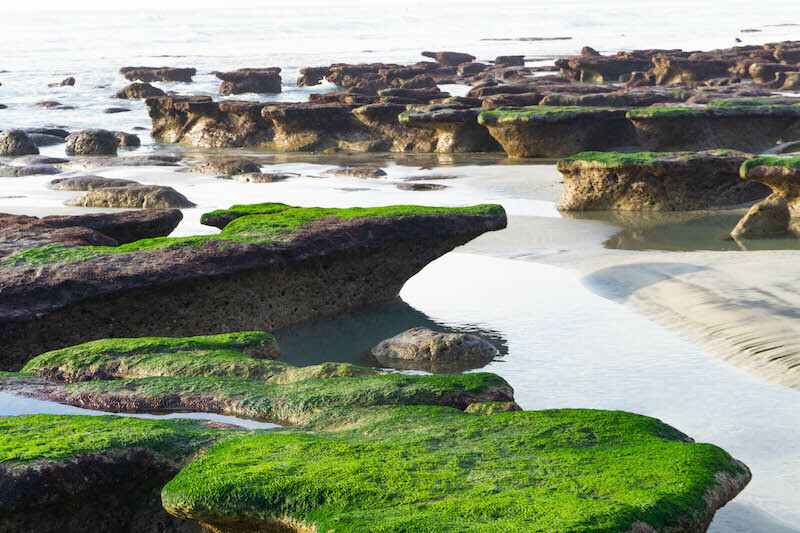 When the tide rolls out along San Diego’s 70 miles of coastline, you’ll spy abundant hidden treasures if you know where to look. Spot sea stars, hermit crabs, limpets, mussel, anemones…maybe even a shy octopus tucked into a crevice. Just remember to tread carefully in these protected marine sanctuaries and leave no trace of your visit. Cardiff State Beach and Swami’s in Encinitas just a little further north. Top tips for a successful tide pooling adventure: Check an oceans tide chart before you head to the beach. 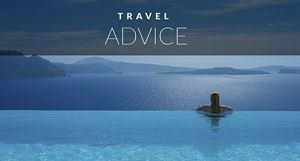 Time your visit for a negative tide if possible. In fact, low tides in November to February make winter tide pooling especially rewarding. 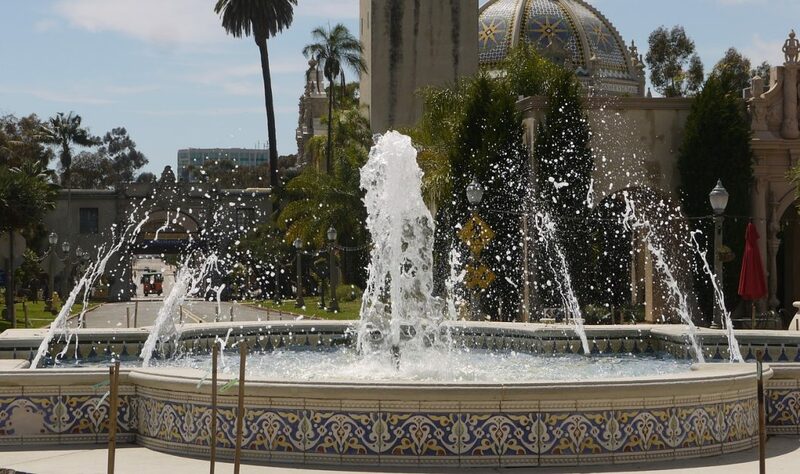 As the heart of San Diego, historic Balboa Park is most loved for its world famous zoo. But there is so much more to see and do in this 1,200-acre urban park studded with Colonial architecture. By all means, see the pandas and flamingos at the San Diego Zoo, but don’t stop there. There are 17 museums and cultural institutions within this scenic park. So whether you want to admire the old masters at the San Diego Museum of Art or are eagerly awaiting the new ComiCon museum, there’s something to see! Be sure to visit the glass blowers in the Spanish Village Art Center. With kids in tow, don’t miss a ride on the beautiful carousel. And if you’re in search of a meal with ambiance to spare, make a reservation at The Prado, an award-winning indoor-outdoor restaurant in the park with accessories inspired by park collections. San Diego is California's second largest city. 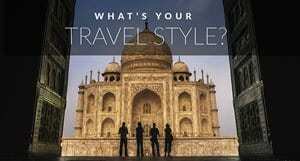 If you plan on seeing a lot of the city and surrounding area, its best to rent a car for your trip. Downtown San Diego is easily walkable and has trolley system with over 50 stops. Tickets for the Red Trolley are between $0.50 - $3.00. The Old Town Trolley stops at 11 places and even comes with a narrated tour. For more information on times check out their website. The beach and inland neighborhoods of San Diego are less accessible with public transport, so you'll want to hire a car. • Knott's Berry Farm and more! Torrey Pines State Natural Reserve, in coastal La Jolla, is one of the wildest stretches of the Southern California coast. Whether you’re a seasoned hiker looking for a challenge or a family with young children or mobility-impaired adults, you’ll find trails big on stunning coastal views and sage-covered chaparral. 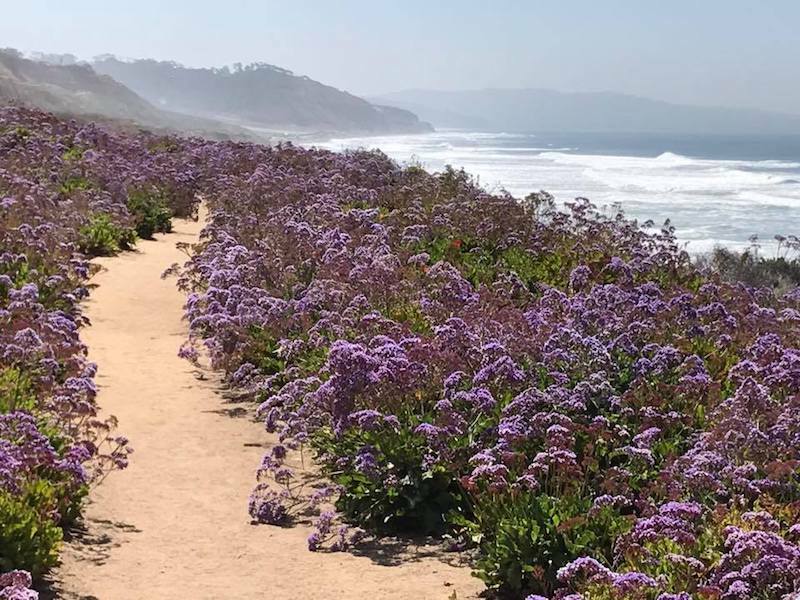 Breathe in the fragrant Torrey Pines on a short loop hike or take a rustic footpath that descends from the bluffs through the upper reserve 300 feet to the beach. Trails in the nearby Reserve Extension along the creek bed can be especially scenic during spring wildflower season. 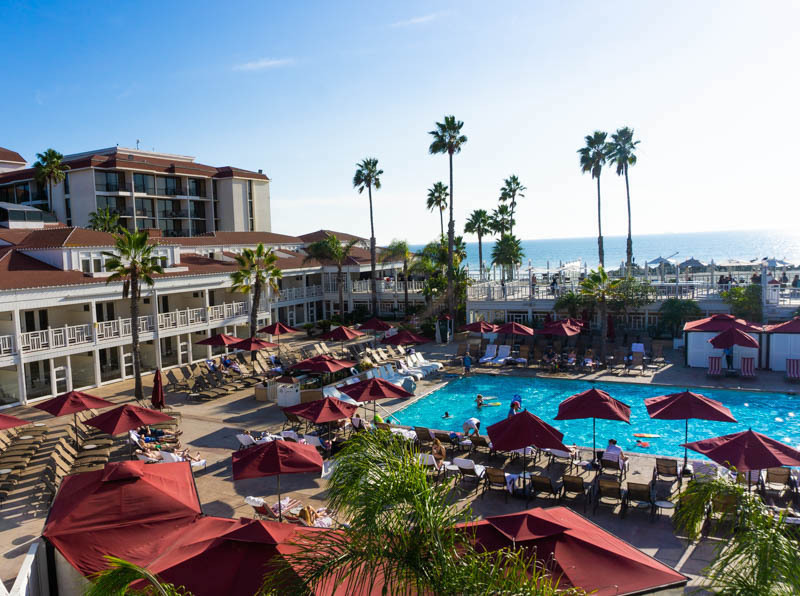 If you’ve ever seen the American movie classic "Some Like It Hot" starring Marilyn Monroe, you’ll immediately recognize the distinctive red roofs of the iconic Hotel Del Coronado on the beachfront of Coronado island. It is located just across San Diego Bay. Be sure to note the Hollywood style stars commemorating the film imprinted in the cement as you approach the hotel’s entrance. When Hotel Del opened in 1888, it was the largest resort hotel in the world. Even if you’re not staying this beautiful luxury resort, you’ll enjoy a walk on the Silver Strand. It's seven miles of sparkling sandy beach, just behind the hotel. Swing by the Del’s beachside café for fish tacos or head up to the swank outdoor bar for sunset cocktails with a view. 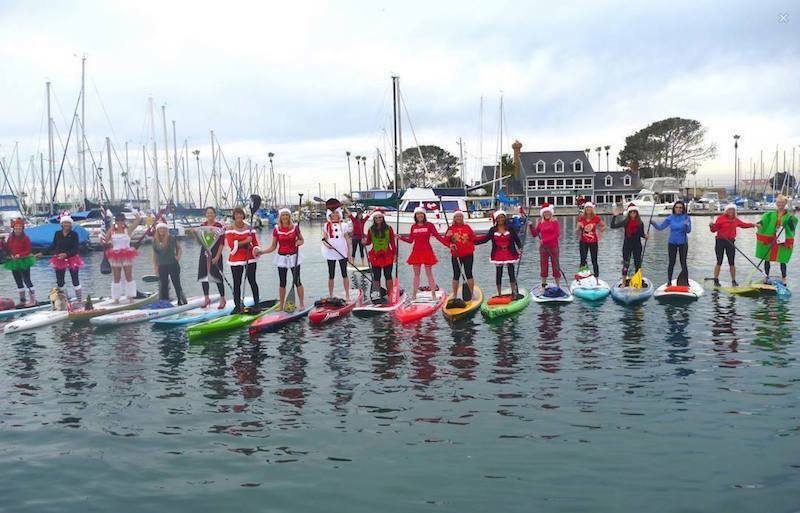 Stand-up paddleboard (SUP) culture is a thing here in San Diego. If you’ve never been, think about it as a cross between surfing and kayaking. You’ll use a paddle as you stand or kneel on a board to get out in the ocean. It’s as adventurous as you want to make it. So rent a board and head out to the open ocean anywhere along the coast. First timers should choose a protected spot minus the waves for more relaxed paddling. 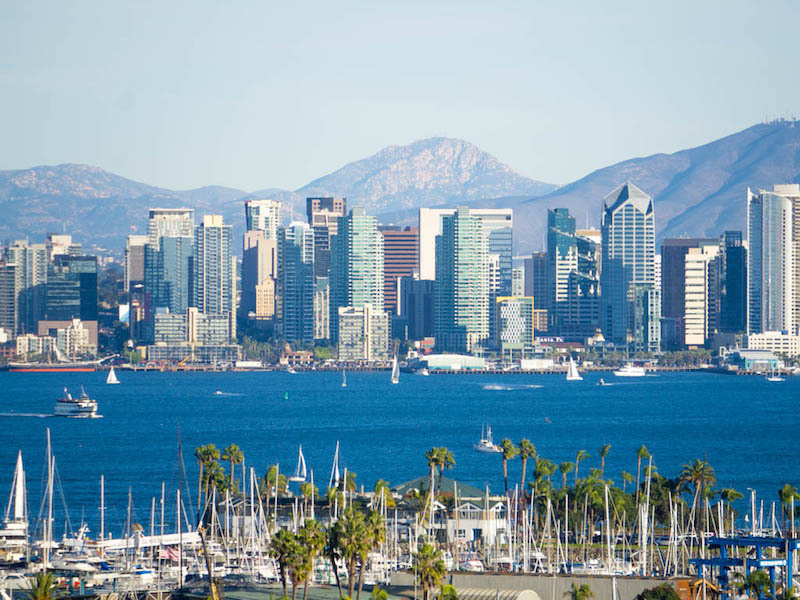 There’s no better way to admire San Diego’s spectacular coastline and skyline than from the water! So do yourself a favor and book a harbor cruise while you’re in town. Cruise the north harbor for views of landmarks like Harbor Island, Shelter Island, and frequent colonies of sea lions clustered at the base of the Point Loma lighthouse. Or go south to loop under the Coronado Bay Bridge and past the USS Midway Aircraft carrier. Hornblower Cruises offers whale watching and dolphin watching tours as well as sunset cocktail and dinner cruises. It wouldn’t be San Diego without some beach time. There are some best-in-class beaches here so plan a little beach hopping to sample more than one. 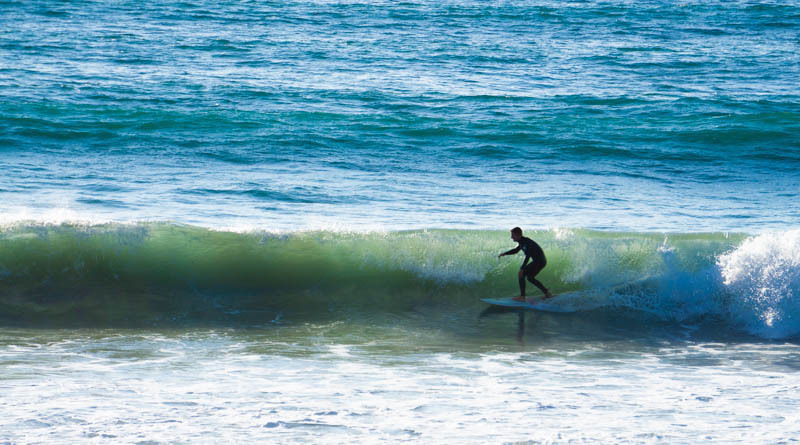 Head to Tony La Jolla to take a dip at swank La Jolla Shores or check out Windansea for great surf breaks and scenery. 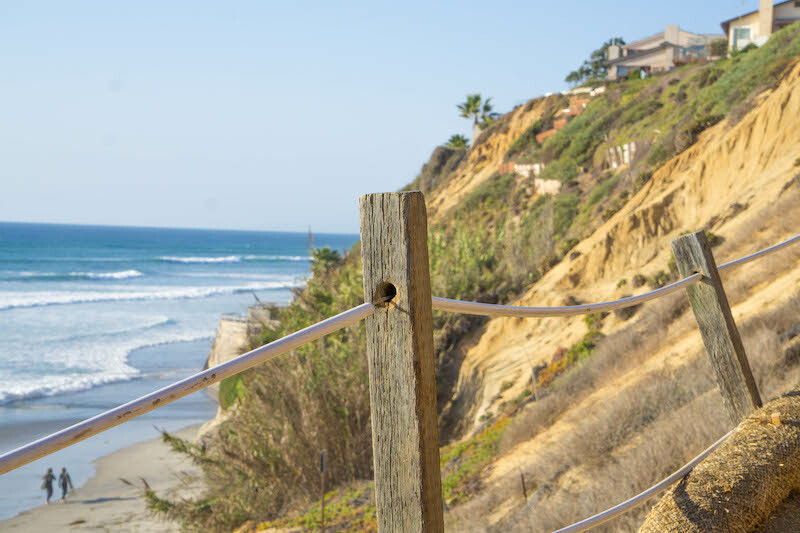 Del Mar is a family friendly, dog-friendly beach popular for picnics and weddings. Or head north to locally loved Moonlight Beach or Beacon’s Beach in Encinitas to skip the tourist crowds. 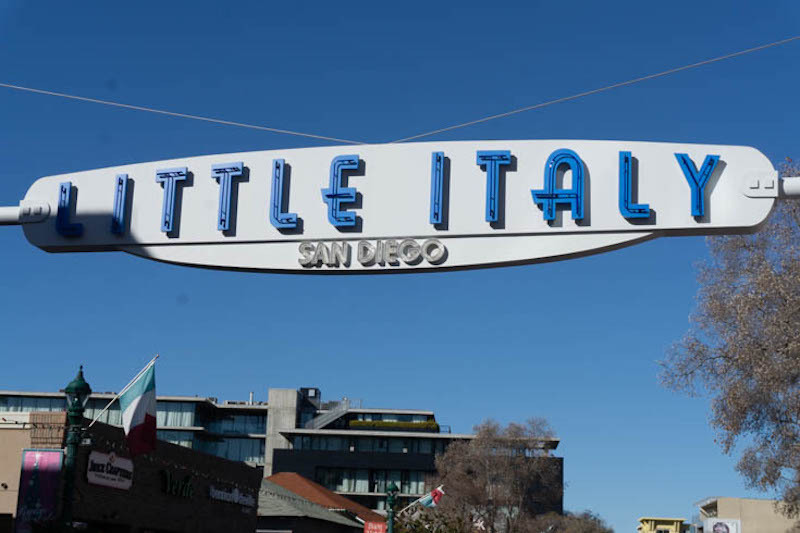 San Diego’s Little Italy neighborhood has been channeling the mother country since 1920 in this pedestrian-friendly enclave of adorable Italian boutiques, quaint patios, and drool-worthy fare. On Wednesdays and Saturdays, be sure to swing by the phenomenal farmer’s market. You’ll find more than 200 tents of local entrepreneurs, family farms and artisan grocers offering everything from art and olive oil to handmade crafts and one-of-a-kind keepsakes and gifts. It’s hard to go wrong with a meal here so consider browsing the menus on chalkboards on the main drag to see what strikes your fancy. Then stop for gelato around the corner at Pappalecco. Looking for grab and go sandwiches for the beach? Swing by Mona Lisa, a world-class Italian grocer and deli. When I’m traveling, I love to immerse myself in a local garden to see what’s growing and enjoy a sweet reprieve from all the urban activity. The Botanic Garden is a treasure. 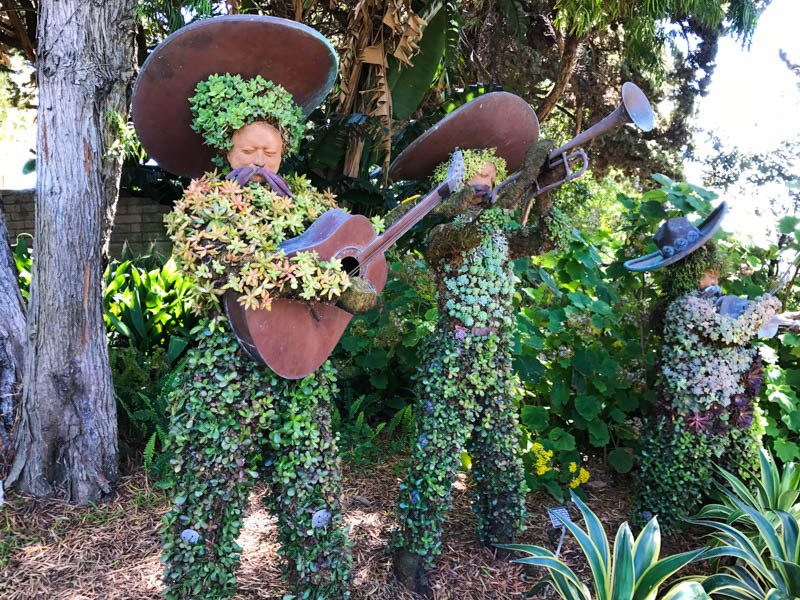 In just an hour or two, you’ll meander through a desert garden, a tropical rain forest, a swath of impressive succulents, and marvel at the lovingly tended California native plants. Take a breather under the rare bamboos or next to the 60-foot waterfall. A visit here is a memorable addition to any San Diego itinerary. Looking for a day trip from San Diego? Head to Valle de Guadalupe, Mexico! 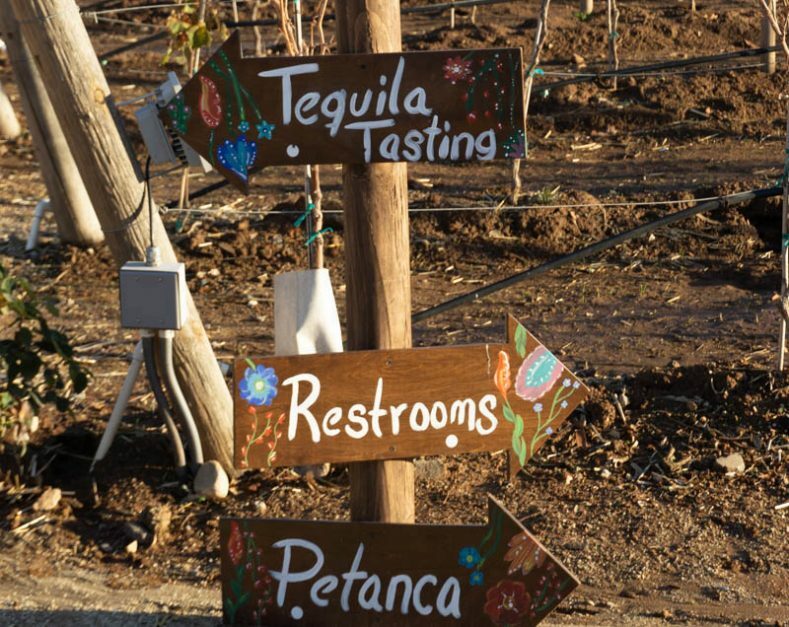 Who would guess that just two hours south of the San Diego airport lies a unique and incredible wine tasting experience? In Valle de Guadalupe, Mexico, just 30 minutes east of Ensenada, there are over 75 wineries quickly becoming renowned for world-class wines. And there’s a restaurant scene to match! If you’ve ever wondered what it might be like to visit famed Napa Valley before it became a well-traveled tourist mecca, now’s your chance. For everything, you need to know about crossing the border, where to stay and eat, or how to take a day trip with a tour, check out my post on the best Valle de Guadalupe wineries. 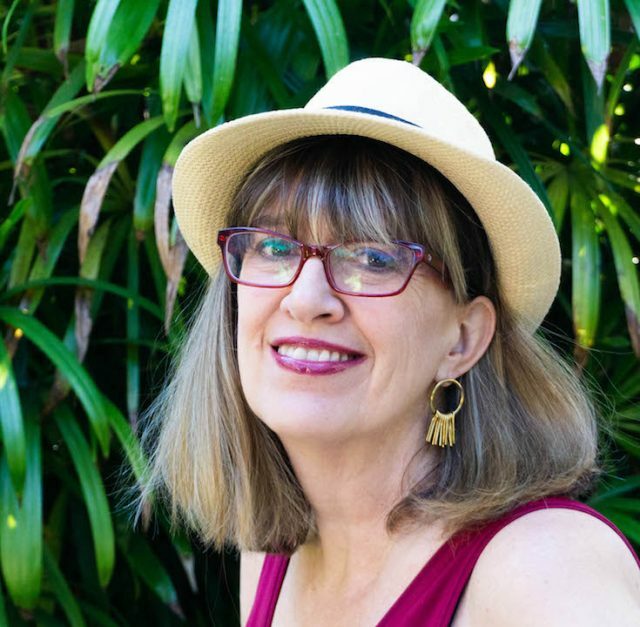 Christina Román is a San Diego-based writer and photographer. 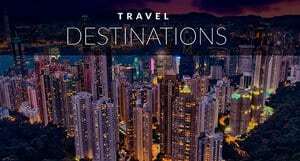 Her travel blog, Explore Now or Never inspires mid-life professionals to see the world with fewer crowds and more magic moments. When she’s not indulging her wanderlust, you can find Chris curled up with her two cats in her tropical garden. Follow her travel adventures on Pinterest, Instagram, and Facebook. 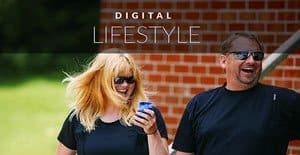 4 Responses to "A Local’s Guide: Top 9 Things to Do in San Diego"
Frankly, I didn’t expect to find something new about San Diego, since I’ve traveled there a lot! However, I was wrong! The article opened me plenty of new things to do. Well, I think my next trip to San Diego will be similar to the first one! Thank you for this itinerary. The list still goes on and on as there are so many other places as well in San Diego but these were the best… Thank you for sharing! !